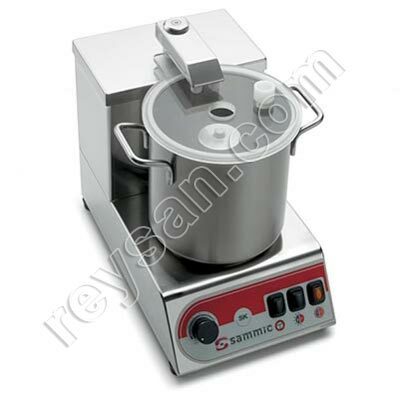 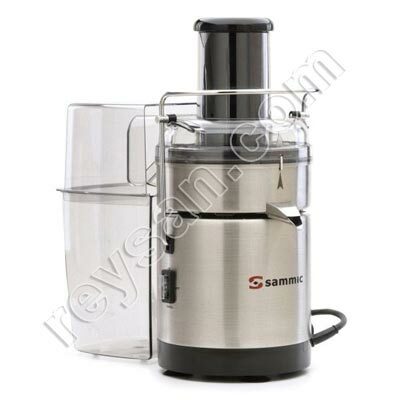 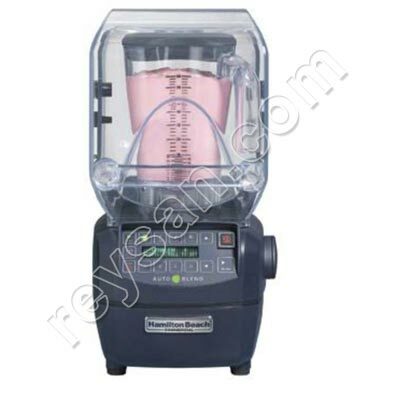 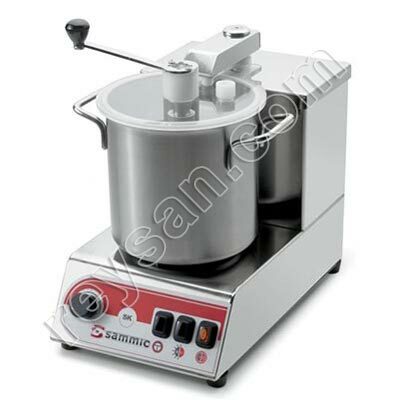 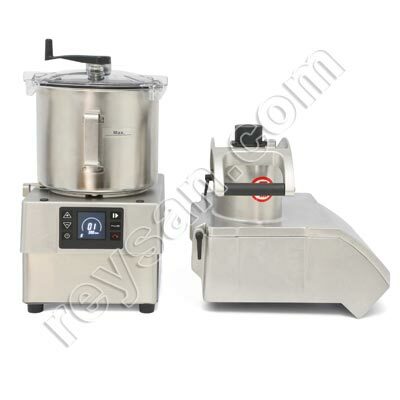 Welcome to our kitchen equipment section where you can find deals with the best value for money. 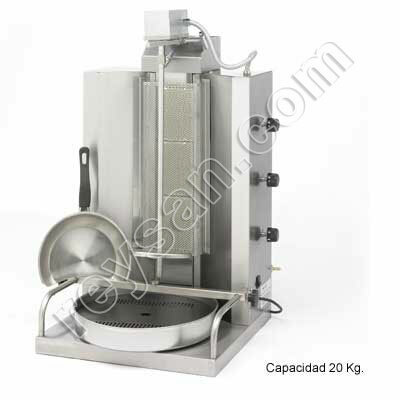 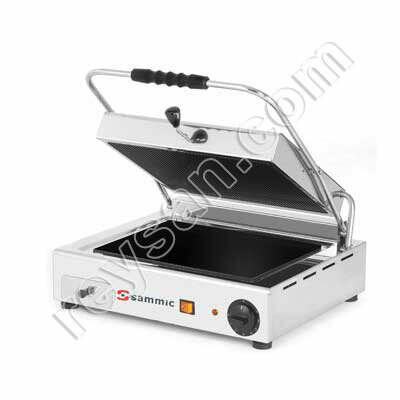 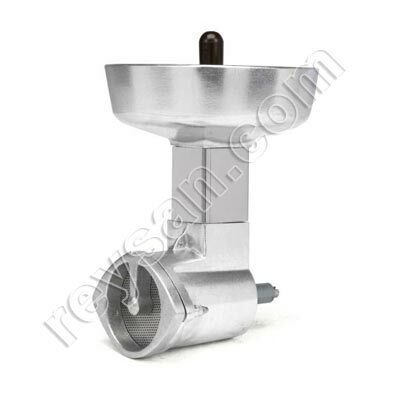 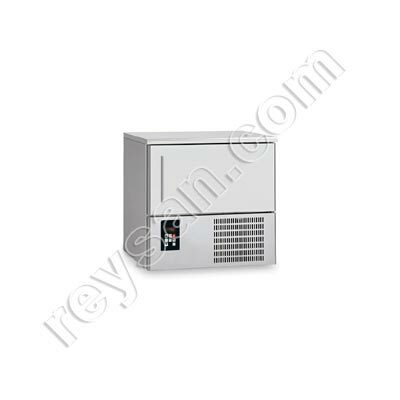 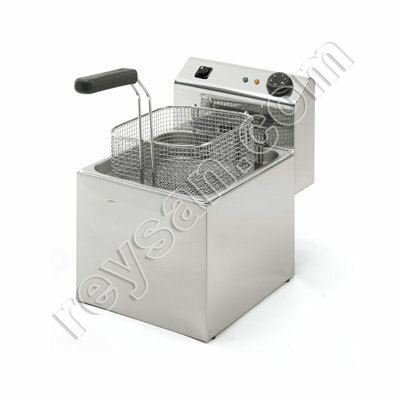 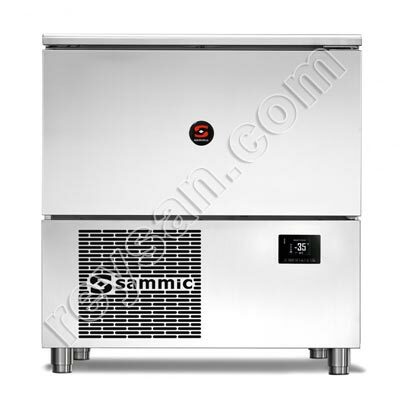 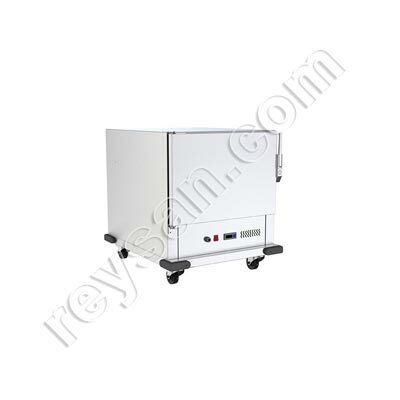 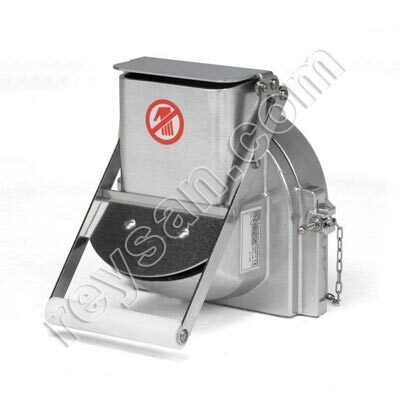 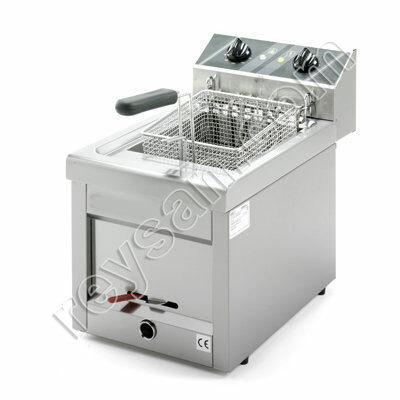 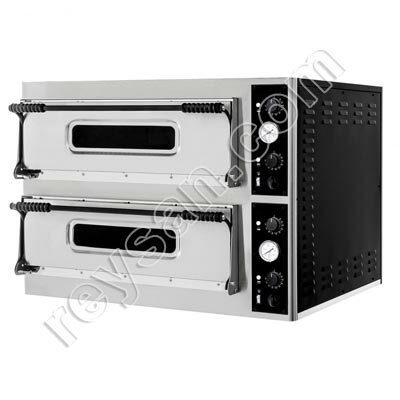 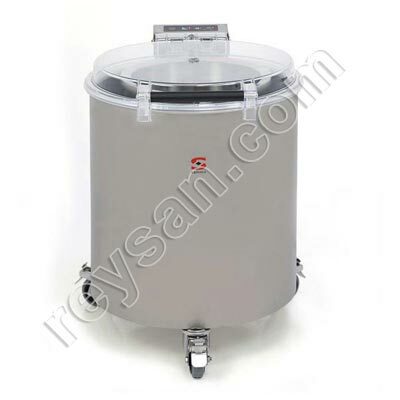 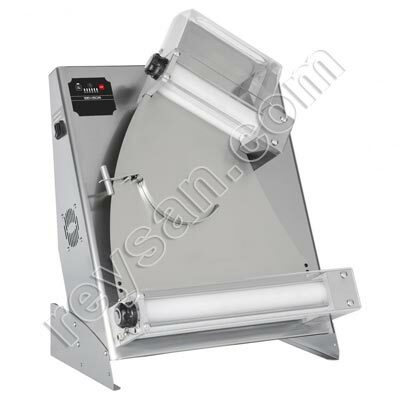 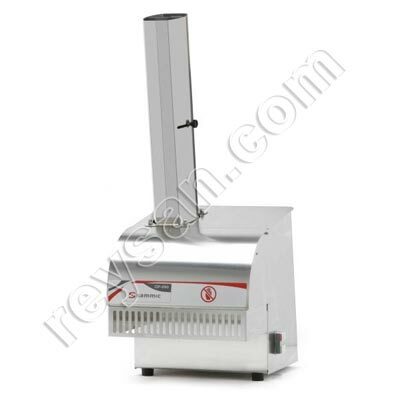 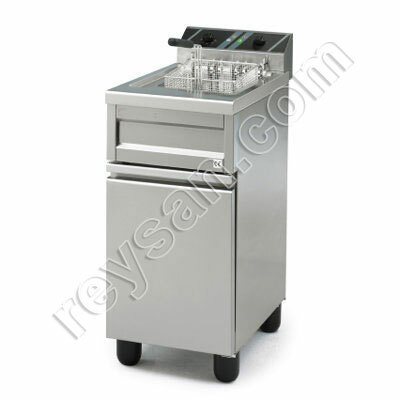 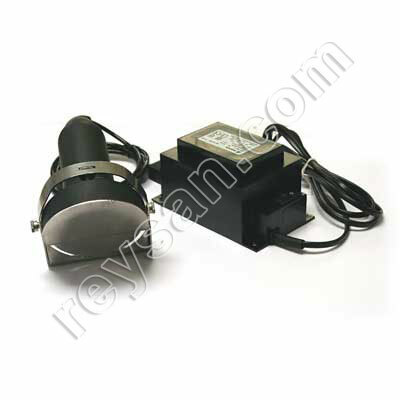 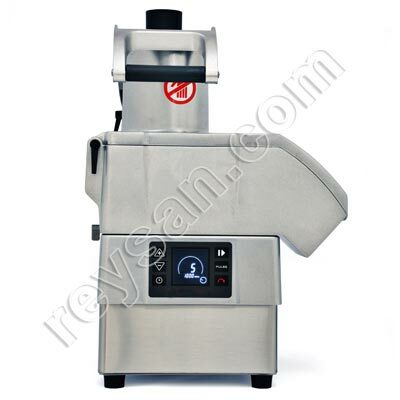 Check our Gyros Kebab grills, fryers, vitro-grill stove, iron grill, ovens. 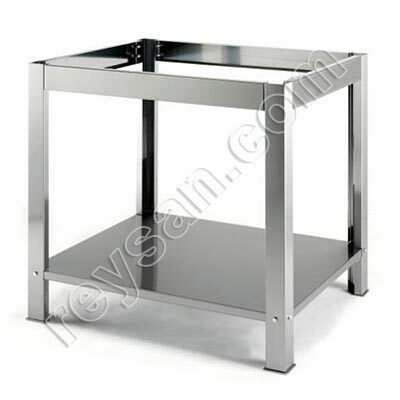 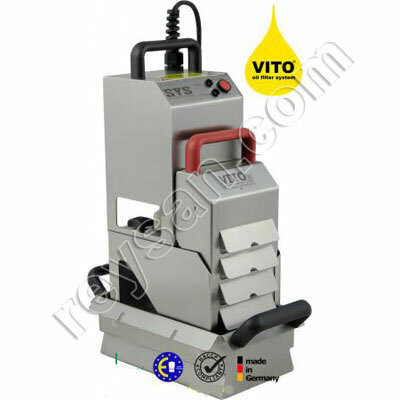 If you do not find what you need, please contact us.